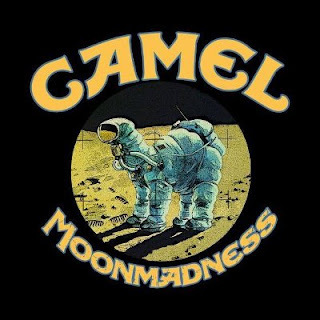 Home / -Touring- / Camel / Touring / Touring: Camel Set Tour of Europe and the U.K.
Touring: Camel Set Tour of Europe and the U.K.
Classic British progressive rock band Camel have added new dates to their 2018 touring calendar, traversing Europe leading up to their Royal Albert Hall show. The band have dates set from May to September with a date in Turkey in May, followed by continental Europe and the U.K.
Tickets for the U.K. dates go on sale on December 1. Camel is made up of original member Andrew Latimer, Colin Bass who joined in 1979, Denis Clement (2000) and Pete Jones (2016).